GameTracker.com News - Dark and Light servers now tracking on GameTracker! Dark and Light servers now tracking on GameTracker! 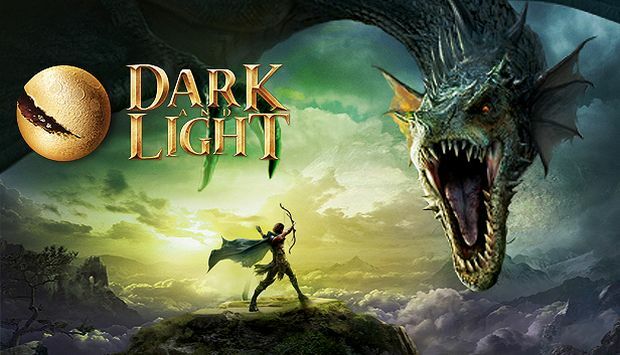 Dark and Light is a vast sandbox survival RPG set in a world dominated by powerful elemental forces.